These are the ugliest shoes to drop on the high street in recent months, but we're kind of entranced. There are plenty of shoe styles to choose from this spring/summer but the one we like the most costs, like, €1.99. Fashion oracles say that this summer the coolest shoe to be seen in is your regular drugstore flip-flop (or Penneys in our case). You probably have loads of them in a little pile at the back of your wardrobe, collected from wedding upon wedding for comfort on the dance floor (thanks, brides!). I know I have a pair in every handy colour: black, navy, white and red and they all cost next to nothing. The influence is the Olsens or Marissa Cooper from the OC. We'll be wearing them with floor-trailing jeans and cami tops and loads of layered necklaces. But we'll also wear them the current Olsen way, which is a mash-up of beach and office. The humble flip-flop isn't the ugly shoes I announced at the start of this article, however. That title is reserved for these monstrosities, seen on Zara.ie. 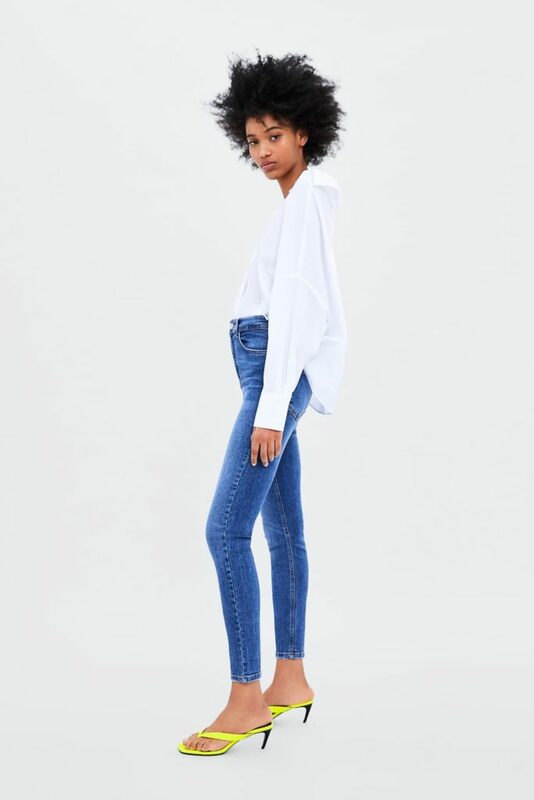 They are like those Timberland boots with the heel J-Lo used to wear in the early 2000s - they're the version of the shoe trend for people who don't do flats. Other trend boxes are ticked with this pair, though; they are bright neon green which, thanks to the Karjenners, is the unofficial shade of the season. Woah. They're pretty nasty, alright. Yet strangely alluring. 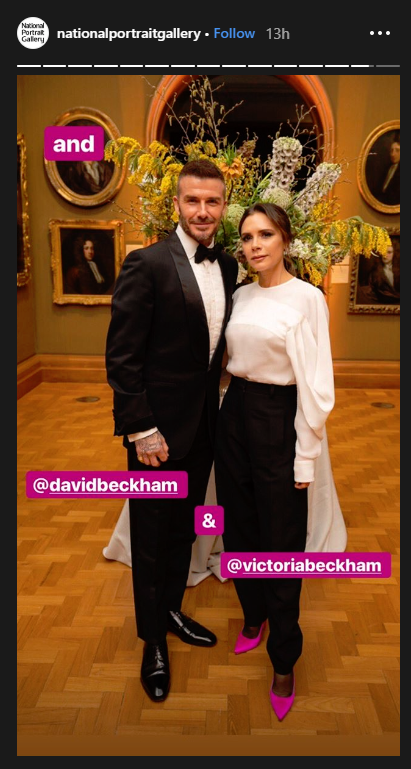 Victoria Beckham wore a pair of neon shoes last week to the Portrait Gala at London's National Portrait Gallery. Would they be a good choice for your holiday evening wardrobe? Or should they be avoided at all costs?